...those herps don't look sick to me, great shots too. I hope you're feeling better. "Things that make you go hmmmm"
Nice shots of one of the coolest geckos in the world, IMO. Awesome! Has science discovered what the knob is for, on knob-tailed Geckos? 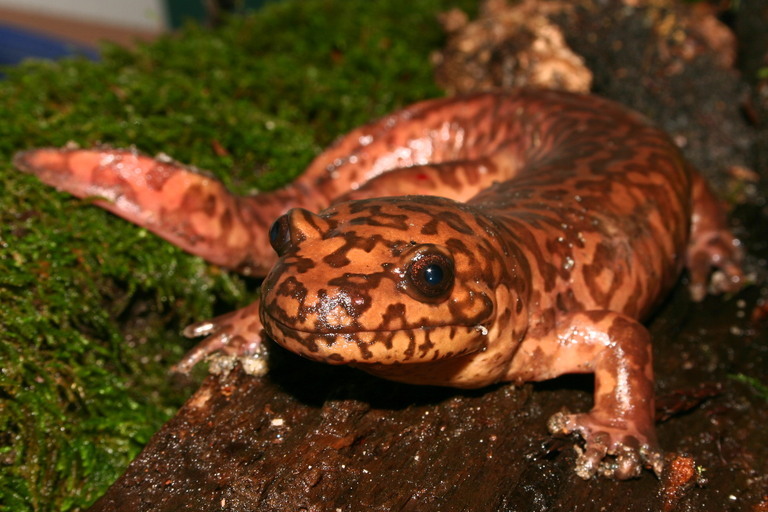 I'm going with Northwestern Salamander. WoW, that was amazing—discoveries, as well as the pictures. Amazing post and photography, I'm happy not to have past this post by. Perhaps i'm missing something, but isn't the Sonoran Desert Toad now referred to as Incilius alvarius? Ha, Ha, Ha, that was awesome, brought a huge smile to my face. Amazing how lush things appear once crossing over The River from California, even the insects get bigger and cooler. I would never have imagined Sonoran Desert Toads there; amazing trip. Amazing! those are the best shots of a Recluse on the net. Sometimes, I see "Desert Recluse" in the California desert, have any shots of those yet? Dots on maps are far from publicizing precise locations, besides if every road was a Whitewater Road field herpers wouldn't have to converge on one place they would be scattered everywhere. Perhaps sharing locations wouldn't be so bad. This snake is from a residential neighborhood in San Diego. Jeremey could you posts those Two-stripe Garters snakes, espically if they have a middorsal stripe, like this one seems to have descending down the lateral portion of the body. I'm thinking its a checker-patterened Eastern Garter Snake. Lets give it another day or so for others to guess, then I'll post the3 location, which will only make this mystery snake harder to identify. Topic: Where to herp in India? Re: Where to herp in India? Bummer, India just got a bit less interesting, but the cuisine remains the best! WoW, you traveled extensively and got some pretty good shots too! Hard to tell from the "Mountain Garter" shot, but Mono Lake is in the Great Basin Desert and the realm of Thamnophis e. vagrans. I have yet to reach India, but I imagine the street markets have some interesting creatures for sale. Street herp'n, in addition to the above suggested wild locations. Topic: Highest elevation herp in Oregon? Re: Highest elevation herp in Oregon? Pretty neat observation—habitat shot looks cool too. Great place to explore during the summer. 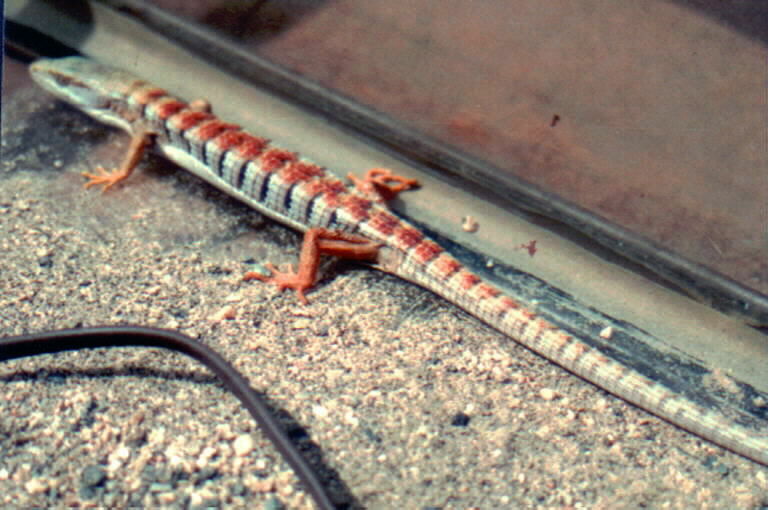 Herps include amphibians and they reach much higher than reptiles. WoW, that must have been an incredible surprise. Great pictures too, especially for being inside a crevice. Dang, your my idol, those pictures are incredible!! Any of those images, blown up, and framed, would look awesome on someone's wall. 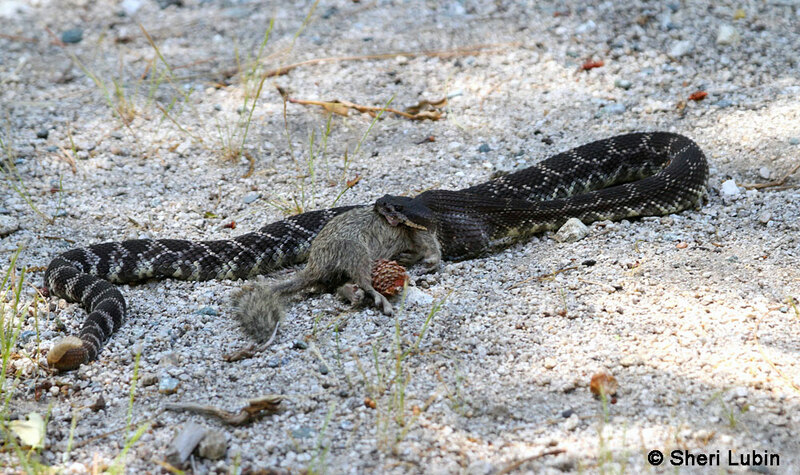 If others have pictures of 'Crotalus h. idyllwildi' from Idyllwild or San Jacinto Mtns please post. Amazing post, especially how creatively it is displayed. This is an old image from the eastern Sierra Nevada. It has much of the same red and it was found among cedar pine needles. Others with similar color have been found elsewhere in California, especially at higher elevations. WoW, stunningly clear shots! Pretty soon the bears will be in the Valley, they seem to converge there in September before heading off to hibernate. A two-striped Garter and it looks to be from the rocky, higher portion of the Santa Ana River. Is that assumption correct? mwentz, thanks for the report. Sounds like an interesting hike, did you get plenty of pictures. The White Moutains are pretty awesome, mysterious too. Any shots of the 7000' leopard? Steve, in California one was found at 6600' and we thought that was high, at 7545' thats a record breaker. Thanks for bringing that observation forward.